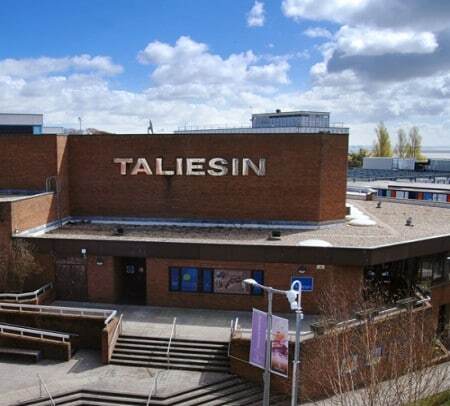 Taliesin Building is at the heart of Swansea University’s Singleton Campus. The structure comprising of an auditorium and various facilities needed renovation when it turned to the laser scanning technology where every detail of the existing building was captured precisely. Scan to BIM being one of the specialty as BIM consultants, we made a 3D BIM model out of the point cloud data available. 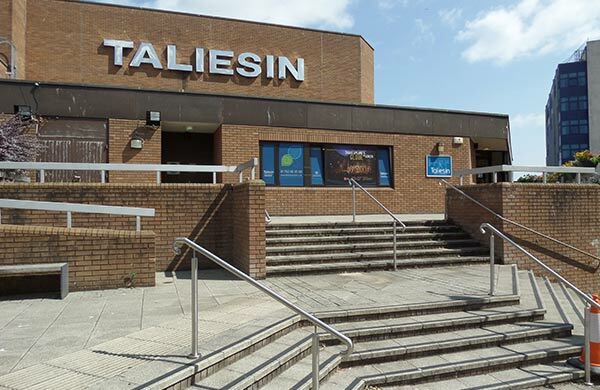 Taliesin Arts Centre is at the heart of Swansea University’s Singleton Campus. 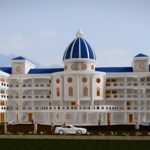 The structure comprising of an auditorium and various facilities needed renovation when it turned to the laser scanning technology where every detail of the existing building was captured precisely. Scan to BIM being one of the specialty as BIM consultants, we made a 3D BIM model out of the point cloud data available.